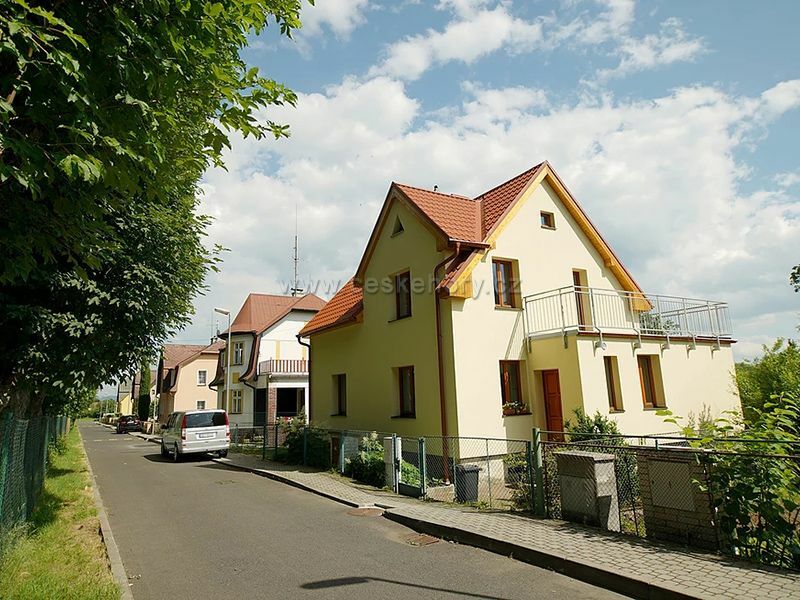 Our holiday house is situated in a quiet part of the town Hroznětín, at the foot of the Ore Mountains. Possibility to come by car from Carlsbad (Karlovy Vary) and Chomutov. Two cars can be parked in the garden.